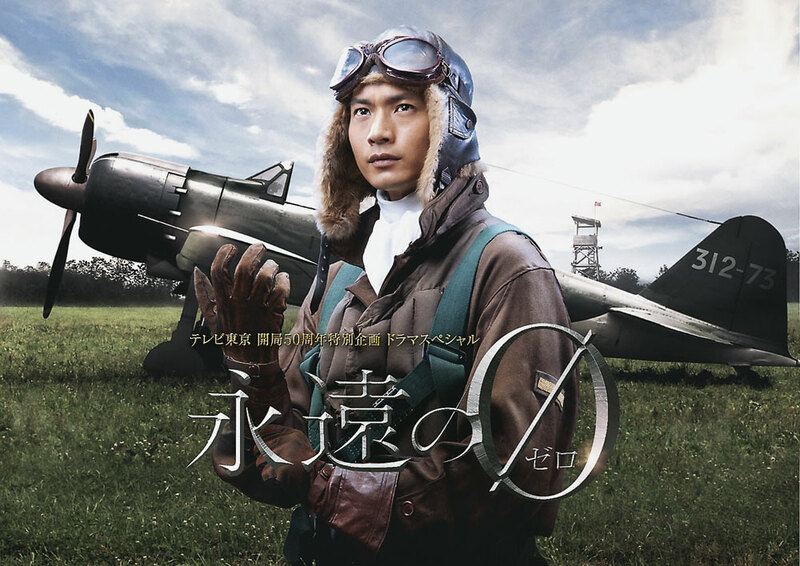 In 2014, the controversial World War II drama "Eien No Zero" (or "The Eternal Zero") grossed about 7 billion yen during its seven-week theatrical run. It's no surprise that it is being adapted into a three-part television miniseries. It is reported the program will feature sequences from Naoki Hyakuta's original novel that weren't included in the film. 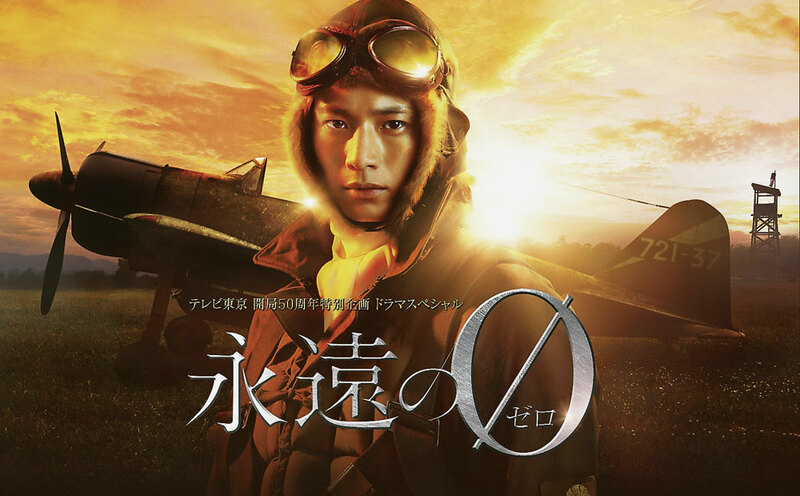 Naoki Hyakuta's novel, "Eien No Zero" centres on the lives of WWII Japan's Zero pilots. No doubt, this bestseller's popularity will continue to grow with TV Tokyo's 2015 miniseries. This limited edition kit combo features two A6M2b Zero kits and four marking options. With the N1K2-J, Kawanishi did the impossible; turning a float plane into a dogfighter that could stand up to the best America had to offer. 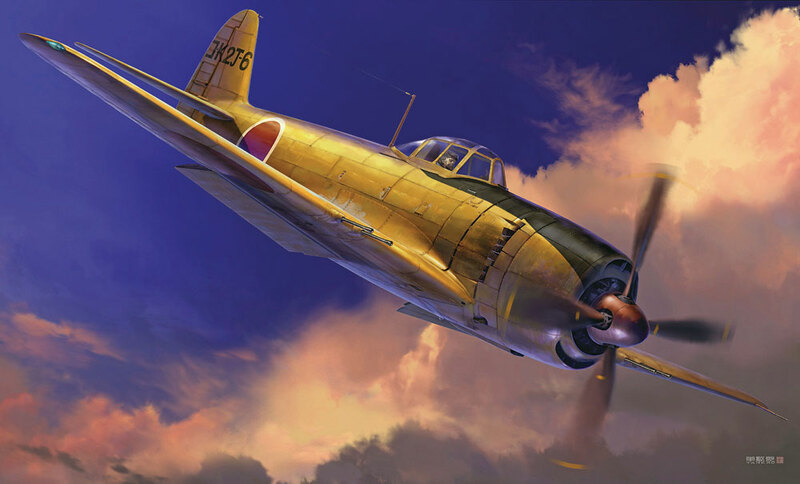 "George" fighters were quite capable of shooting down Hellcats, Corsairs and, in the hands of expert pilots, even the vaunted B-29 Superfortress. In larger numbers the N1K2-J could have had a massive effect on the war, but only 428 were built. By comparison 12,000 Corsairs, comparable to the N1K2-J, were produced by the U.S. This limited edition kit features new cowl flaps and decals for prototype #6. Technically, the Su-35 is just a modified Su-27. But since the Su-35 is loaded with improved avionics, vectored thrust engines, additional hardpoints for weapons and more, it's practically a whole new airplane. Its Mach 2.25 speed and over 17,000 lbs (8,000 kg) of ordnance capacity is extremely impressive. Even with all its impressive performance, the Su-35S is only intended as a stopgap for until Russia's fifth generation fighter is released. 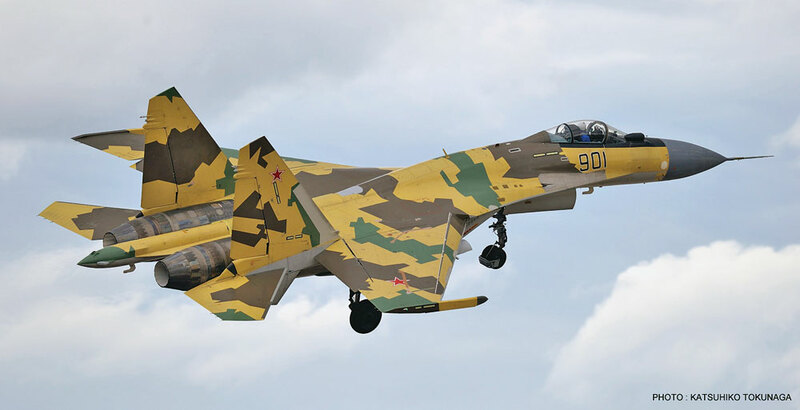 Kit features new fuselage and pitot tube parts plus decals for two Russian Air Force aircraft. The Republic of Singapore Air Force is unlike the Air Force of any other nation in that the aircraft of the RSAF can cross the entire landmass of their nation in just thirteen minutes. Without the benefit of large manoeuvring areas, any attack on Singapore or its airspace has to be shut down immediately or the war is lost. Possibly because of that fact, Singapore maintains one of the most highly trained and well equipped militaries in the world. Limited edition kit features decals for the "Black Knights". Singapore A.F. (RSAF) aerobatic team "Black Knights"
The F-4 Phantom II is a big, exceptionally fast and incredibly lethal fighter in service since the early sixties. The EJ variant is a model retrofitted to a purely air superiority role for the JASDF. Throughout its career, the Phantom II set several world records, chalked up air to air kills, destroyed ground targets, and conducted vital aerial reconnaissance. 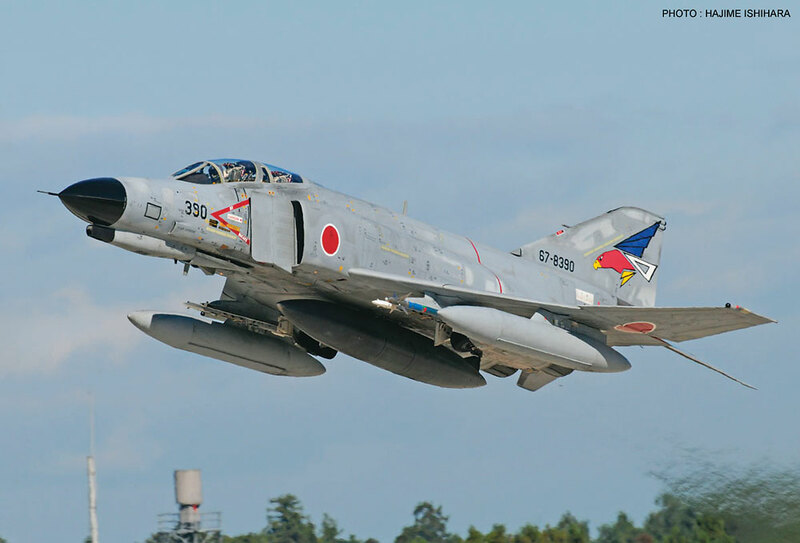 With the JASDF, the Phantom II has rarely had to exhibit its characteristic might but its flight records are impressive. 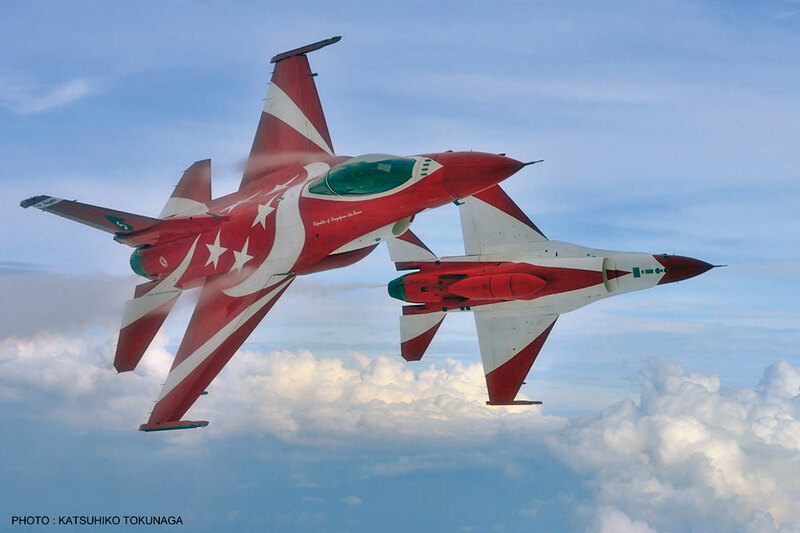 This limited edition kit features decals for two JASDF planes. J.A.S.D.F. 7th AW 302nd TFS Code: 390 / 67-8390 Hyakuri A.B. J.A.S.D.F. 5th AW 301st TFS Nyutabaru A.B. With over 100 victories and no losses in air-to-air combat, the F-15 Eagle has ruled the skies since the late 1970s. 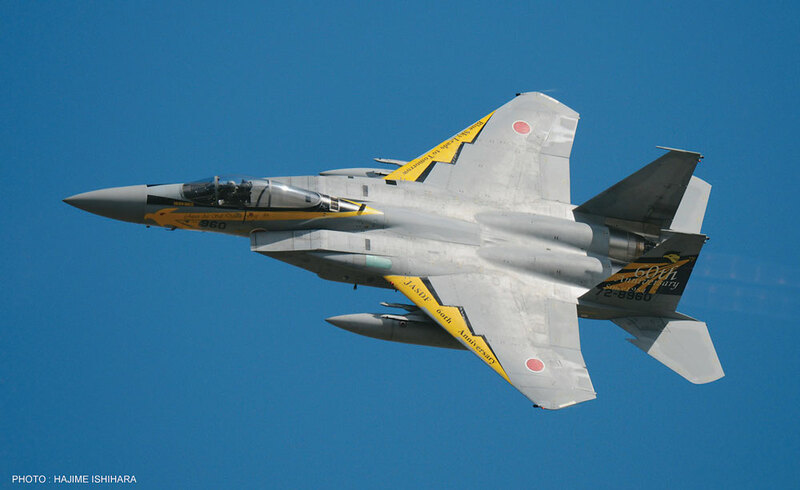 In Japan, 139 F-15J aircraft were produced by Mitsubishi® for JASDF service. To celebrate the JASDF's six decades of service, select F-15Js were decorated with a special 60th anniversary livery in 2014. From 1973-2002, the Yamaha YZR500 led four 500 cc Grand Prix riders to ten separate world championships. One of the most famous riders to take the helm of the YZR500 was former World Champion Freddie Spencer. 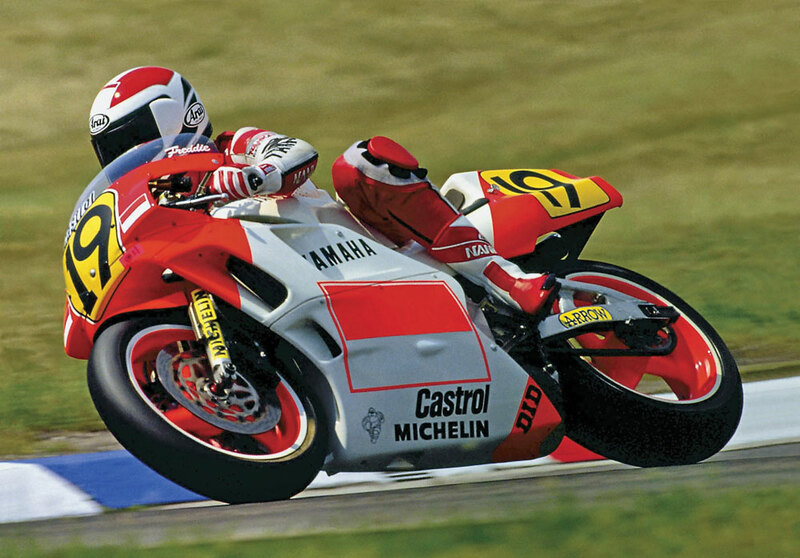 In the 1989 season, Spencer placed sixteenth with the Marlboro Agostini Yamaha team, scoring 33.5 points overall. This limited edition kit features new carbon disc, chamber and front fender parts. All these kits will be available in November (hopefully) from Hasegawa’s Distributors..